Tired of staying on top of the latest social media changes. 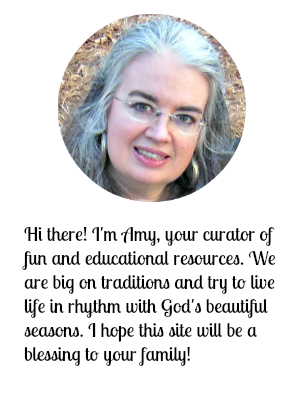 Tired of trying to keep up with other bloggers in my niche. Tired of focusing on ways to take my blog to the ‘next level’ so I can earn enough money to make it worth my while. Done trying to grow my email list. Done trying to figure out the best time of day to share on Facebook. Done dealing with emails about problems caused by the subscriber freebie page. And I’m sure you’re done with it all, too. 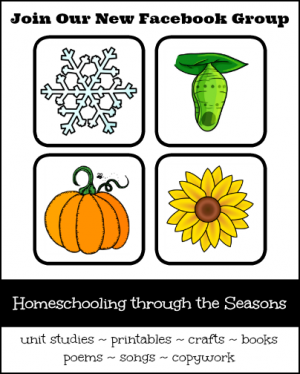 It’s time to get back to what I love – sharing fun seasonal homeschool resources with YOU! I’ve taken most of my printables off of my subscriber freebie page and added the links to a Free Printables page. 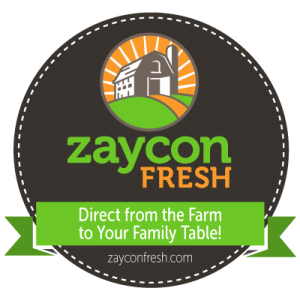 You can instantly download the printables right from each post. 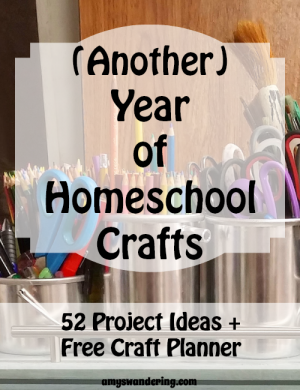 You can access them at anytime by clicking on the Printables tab at the top of my blog, or by clicking on the Free Printables graphic in the sidebar. No more jumping through hoops to get freebies for your homeschool. My blog bills still need to be paid each month, but I am going to trust God to take care of that and spend my extra time with my family instead of slaving away behind the scenes on stuff that doesn’t really matter. I totally understand! I decided not long into starting my Facebook homeschooling page that I was going to do it my way, when I wanted. It’s never been about “liking and sharing” or getting more members. Yet, it still grows pretty steadily all on its own…we are nearing 5,000 terrific folks. It is low key, and we all like it that way. 🙂 Blessings to you! Right on sister! This makes good business sense AND good health sense. I am not a homeschooler; however, I love using your resources with my boys and appreciate all you do. Good for you! Priorities are SO important. Thanks for what you do.